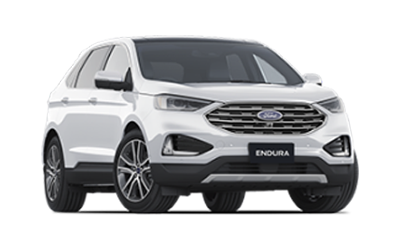 Here at Barossa Ford, we’re proud to be your local Ford dealer in Tanunda. 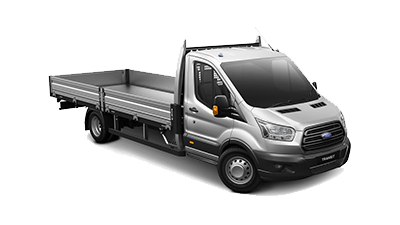 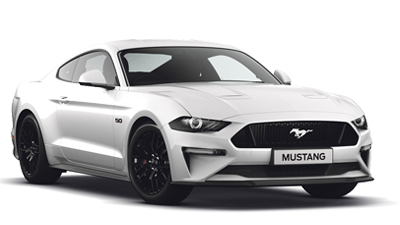 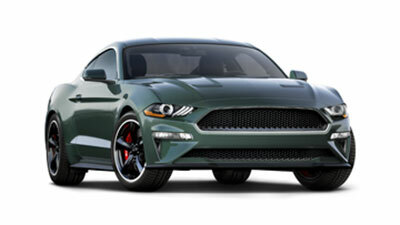 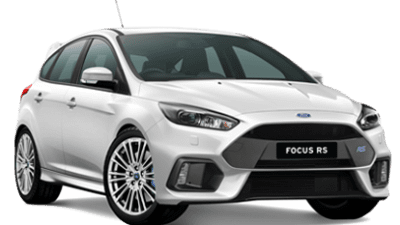 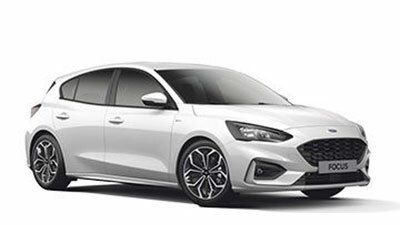 Our team of friendly Ford experts are passionate about providing the local Tanunda community with the very best range of New Ford, Demo Ford and Used Ford vehicles. 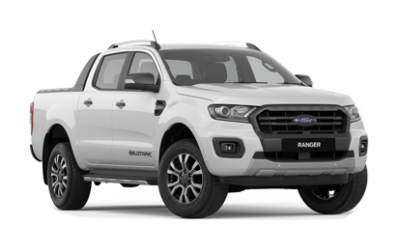 As well as offering a great range of Ford vehicles, we also offer a variety of services to assist you from the moment you walk into our Tanunda Ford dealership to years after your purchase. 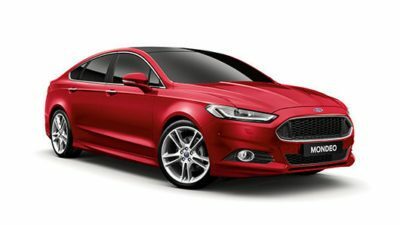 We can help you drive your new Ford home sooner with our tailored Car Finance and insurance solutions. 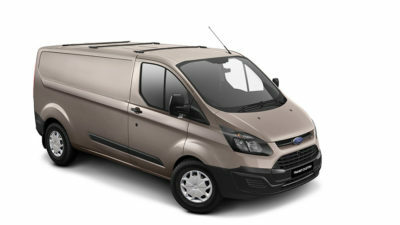 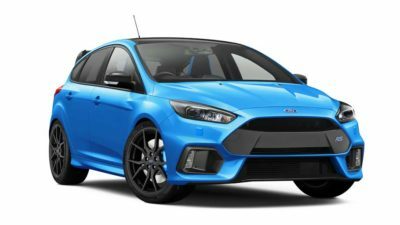 Need to book your Ford in for a Service? 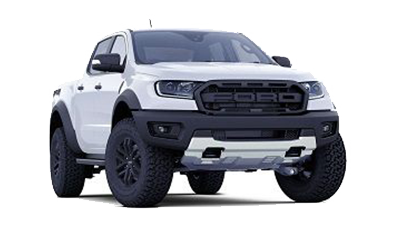 Our team of factory-trained professional will keep your vehicle running at its peak. 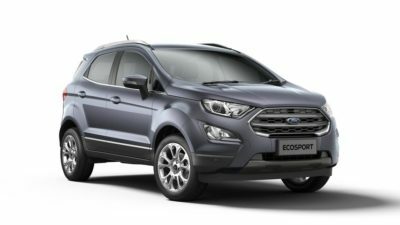 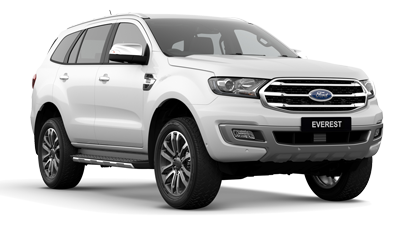 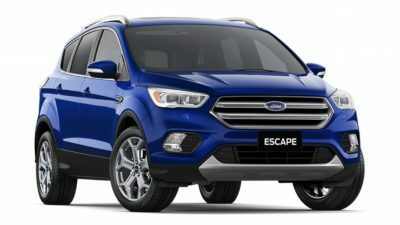 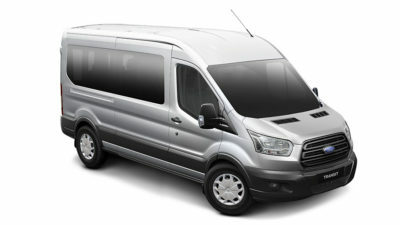 To find out more about our range of Ford vehicles or services, please Contact a member of the Barossa Ford team today. 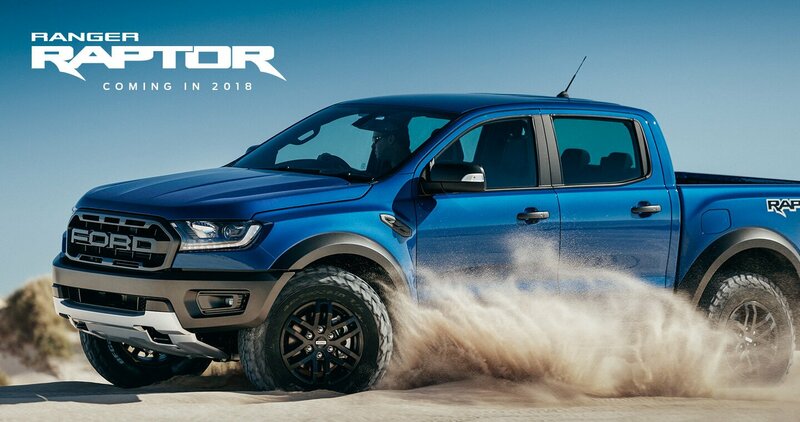 Alternatively, feel free to visit our Ford dealership in Tanunda during opening hours!